Make a mental leap into the immediate future ~ HELLO, my name is Blog! Carlin once said that when we let go of the attachment to goals, good things start to come to us. It’s an interesting take on the law of polarity, whereby any over determined action produces its exact opposite. The less we care, the better we do. When we expect nothing, we receive everything. And yet, there’s still value in the experience of setting goals. Because once we announce, even to ourselves, that we seek something, we create positive tension. We exist in two places at the same time, both where we are, and where we want to be. Part of our brain is in the future, and part of our brain is be in the present. And that positive tension propels us forward. At the end of each year, one of my favorite rituals is to make a list of a hundred goals for the following year. Not because I literally believe I’m going to achieve all of them, but because I love the experience of dreaming and wondering about what’s possible. I enjoy telling myself a story about the future I want to see. It existentially resonates for me. Setting one hundred goals, even if I’m not attached to their outcomes, gives me a chance to deep dive into my intuition and catch a snapshot of the life that’s always been waiting for me. To grow the emotional willingness to open myself to new possibilities. Because with every new goal that I write down, I hear the door to my future opening a little bit more. Besides, what else can the future give us if we’ve already got all that our imagination has dreamt up for us? Setting goals is, if anything, a chance to think progressively towards ourselves. 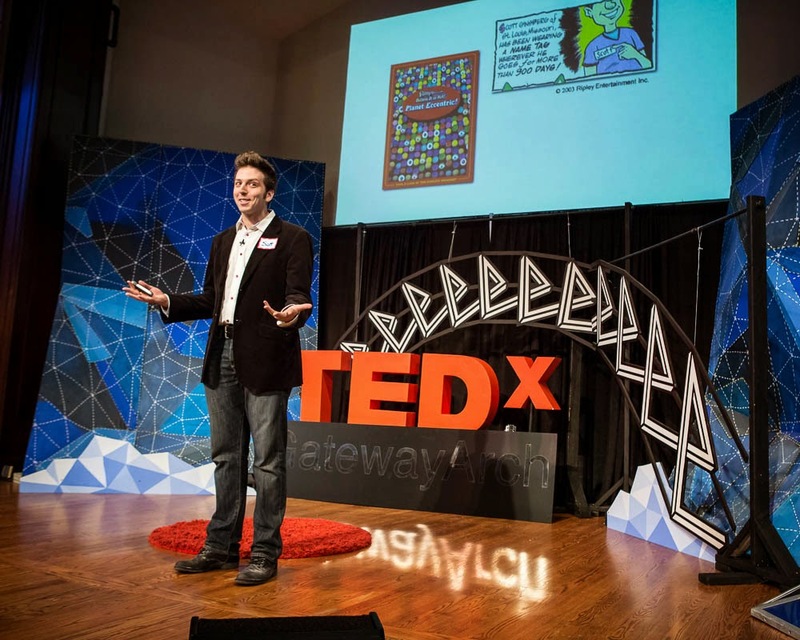 To create an emotional environment of unlimited possibility, rather than inherited options. And to help ourselves believe that something bigger is possible for us. I challenge you to make a mental leap into the immediate future. Try making a list of one hundred goals. Because as the futurist manifesto states, the future is only dark from the outside, leap into it and it explodes with light. Engage in possibility for its own sake. 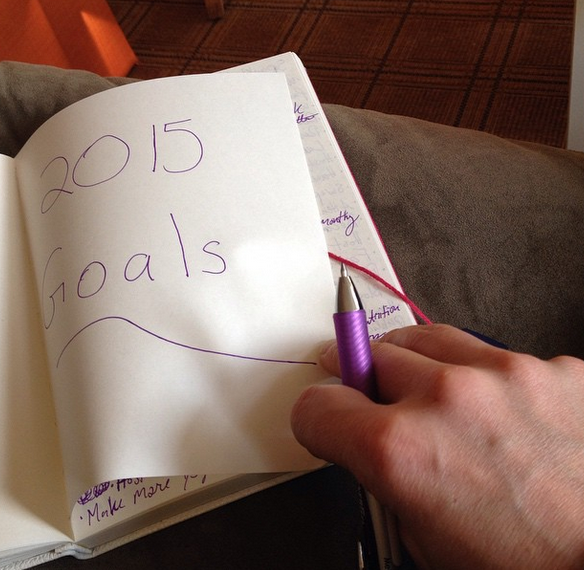 Have you made your list of 100 goals for 2015? For a copy of the list called, "21 Things I Learned While Spying on Myself," send an email to me, and you win the list for free!